Mumbai is the most popular and most glamorous city of india. It is sometimes termed 'New York city' of India. Mumbai is the dream city for many Indians, There are thousands of opportunities here. I am very lucky to be born and living here in Mumbai. Mumbai is also the city of 'Bollywood' or 'Indian cinema'. 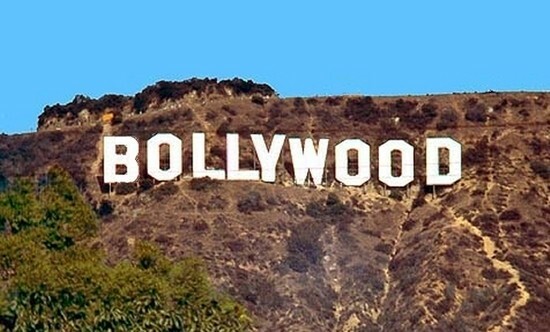 Bollywood is the largest film producer in India and one of the largest centres of film production in the world. You may call Mumbai as 'Hollywood' of India. Since bollywood is situated in Mumbai, All Bollywood Celebrities live in different places of Mumbai. Many tourists come to mumbai especially to catch a glimpse of stars. Many are people are seen standing outside Houses of celebrities. Today I'm going to post Home Addresses of Bollywood Celebrities. Opp. Stringfield High chool, Bandra. Hope this post covers all your favorite celebrities, I will be updating this post with more celebrity addresses.